I couldn't agree with the teacher more! 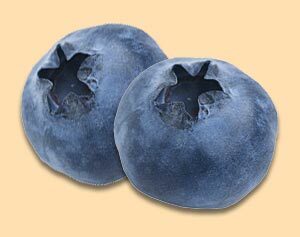 I work in the education field with "Blueberries". They are all different but still loveable.